BDPA Middle Tennessee was chartered in August 2005. 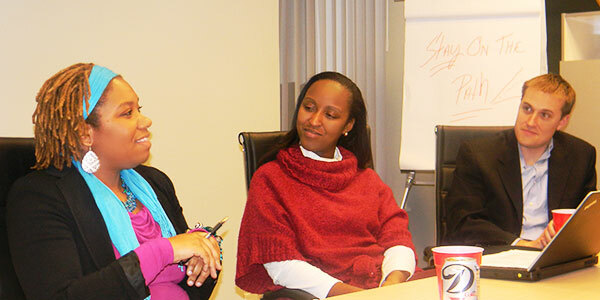 The mission of BDPA is to support local Information Technology (IT) professionals and increase the number of historically under-represented persons of color in the computer science and information technology industries. Monthly program meetings provide networking and educational experiences for the membership. 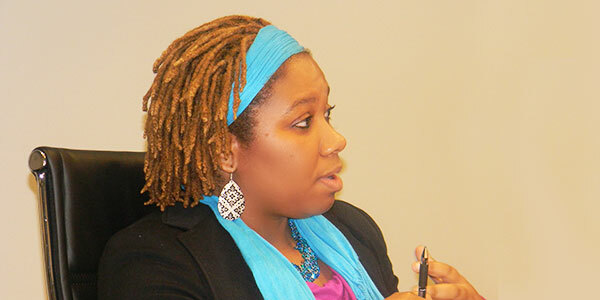 Natalie Miller was our guest speaker on January 10, 2013, and discussed EHR/EMR Hospital Initiatives. 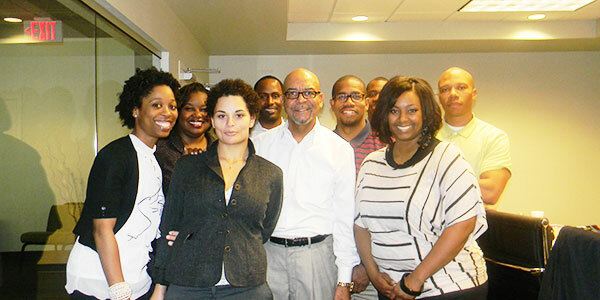 The Middle Tennessee Chapter of BDPA in conjunction with Zycron, Inc. offered a Project Management Professional (PMP) BootCamp to its membership and industry colleagues. The PMP Boot Camp Training provided students with a comprehensive introduction to the content and best practices in preparation for taking the PMI’s PMP Examination. Help by donating your time. Read the latest BDPA news.